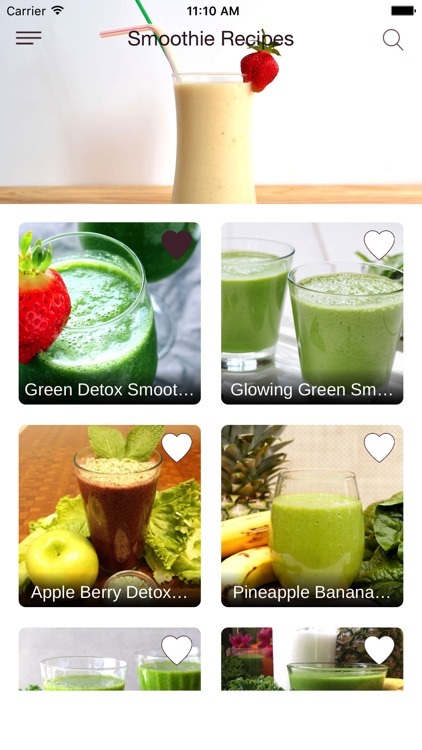 Have you ever wondered what the best Smoothie recipes are? Ever searched for them, and having been unable to find proper recipes, just given up on your smoothie making ambition? 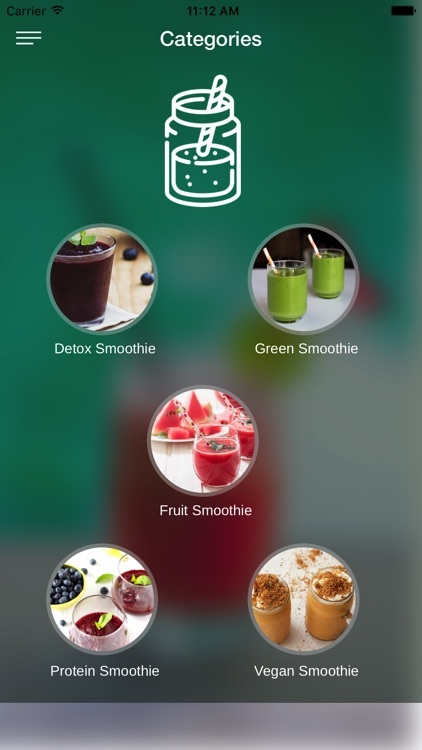 Did you know that smoothies aren’t all just about fruits, but they can also have milk, yogurt and syrups? 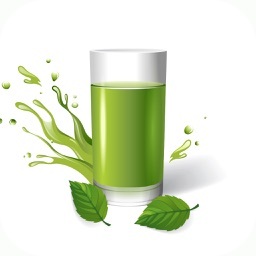 In fact, you can even make smoothies using soy milk, green tea and many other health and nutritional supplements. 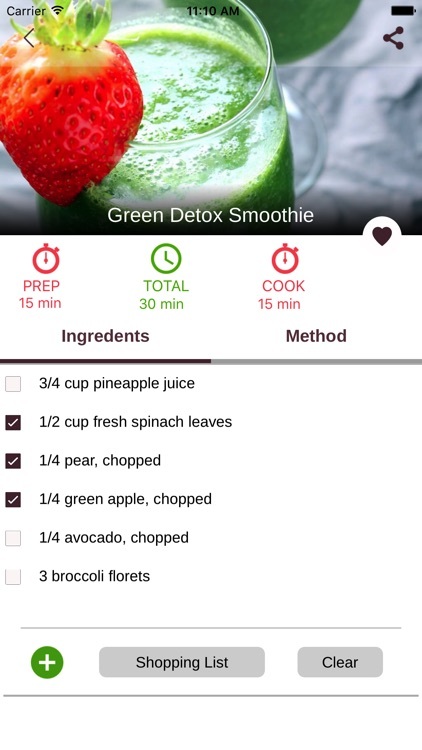 From dairy-free berry smoothies to refreshing green juices, find easy smoothie and smoothie bowl recipes, using loads of fresh fruits, leafy vegetables and nutritional extras to give you that boost you need! 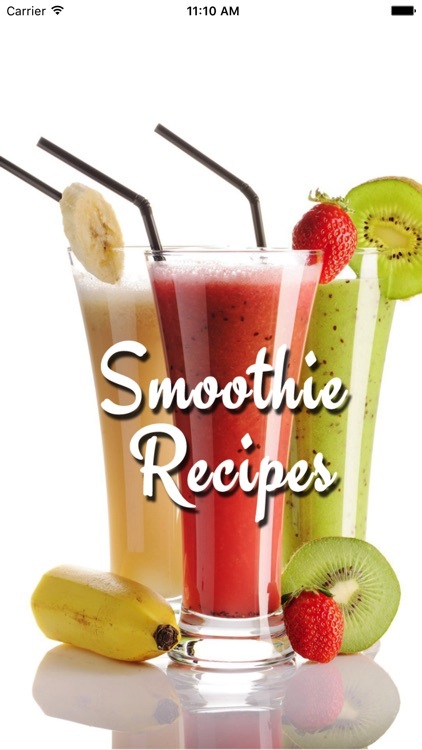 We have a variety of tasty smoothie recipes that will help you perk up, stay slim, and be super healthy. Try one of these healthy smoothie and protein shake recipes for a meal replacement, snack, or to help you recover after a workout. 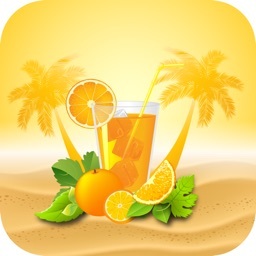 With the summer season on, smoothies are something that everyone loves. 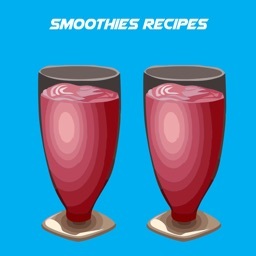 A smoothie is a blend of fresh fruit, and is easily the summer favorite beverage of many. Not only is it extremely tasty and a cool refreshing drink for the summers, but the fruits in it also give it a healthy taste. We offer to you a lot of smoothie recipes: smoothie recipes based on the milk, sweet smoothie recipes, smoothie recipes based on the juices, smoothie recipes with water and other tasty smoothie recipes. 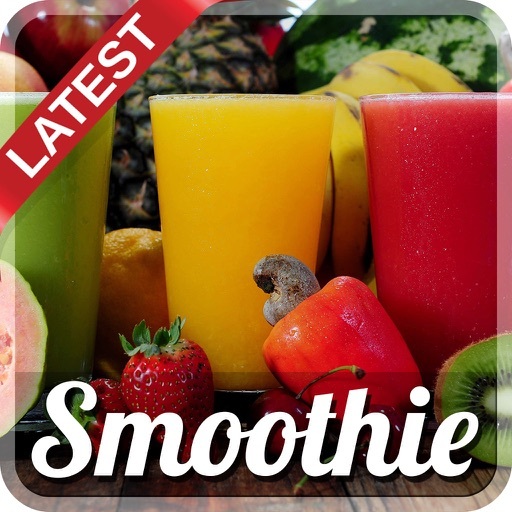 This app contains great selections of smoothie recipes that will surely satisfy your palate with its flavorful ingredients. 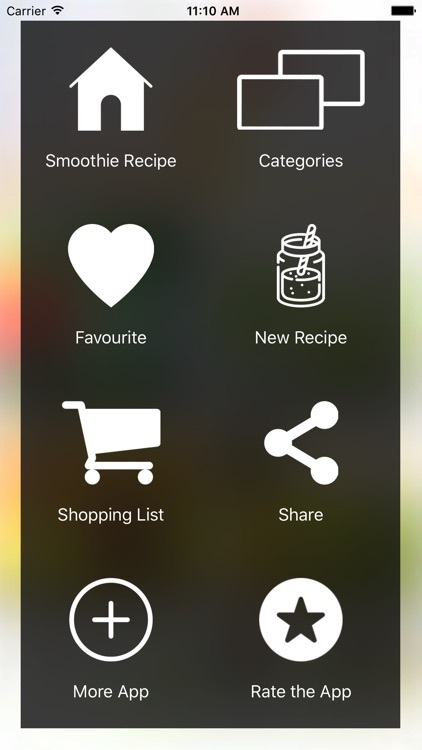 It provides easy directions and nutritional content for each healthy fruit recipes which is perfect for the health conscious users. Always on the go? These blender recipes are quick to prepare! 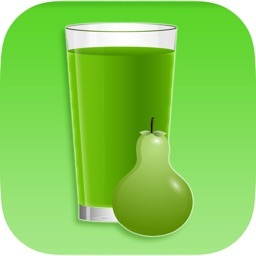 There are so many world’s best dishes like Almond Smoothie, Apple Milkshake, Apple Pie Smoothie, Banana Smoothie, Blueberry Banana Smoothie, Breakfast Smoothies, Chocolate Banana Smoothie, Chocolate Protein Shakes, Chocolate Smoothie, Coconut Milk Smoothie, Coffee Banana Smoothie, Date Smoothie, Frozen Fruit Smoothie, Fruit Smoothie, Grapes Smoothie, Mango Smoothie, Mixed Berry Smoothie, Orange Banana Smoothie, Orange Smoothie, Oreo Milkshake, Papaya Smoothie, Peanut Butter Banana Smoothie, Pina Colada Smoothie, Pineapple Smoothie, Pumpkin Smoothie, Strawberry Milkshake, Strawberry Pineapple Smoothie and Winter Smoothies which you could easily cook with our Smoothie Recipes app.